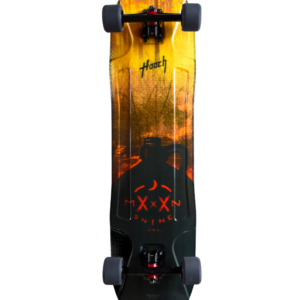 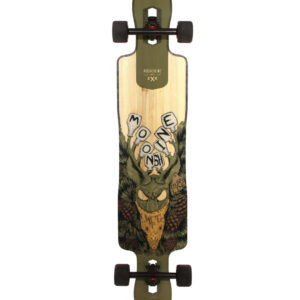 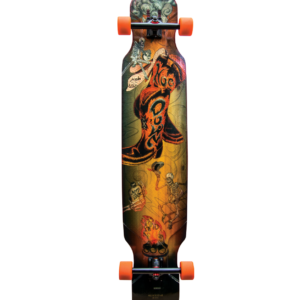 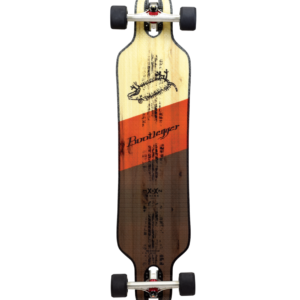 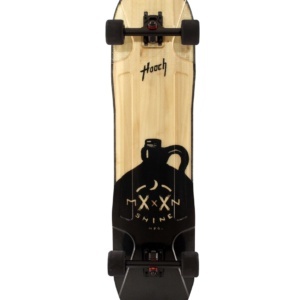 The complete HOOCH is set up with cast Arsenal 180mm 50 degree trucks, White Lightning 70mm SLIP wheels and ABEC7 bearings. 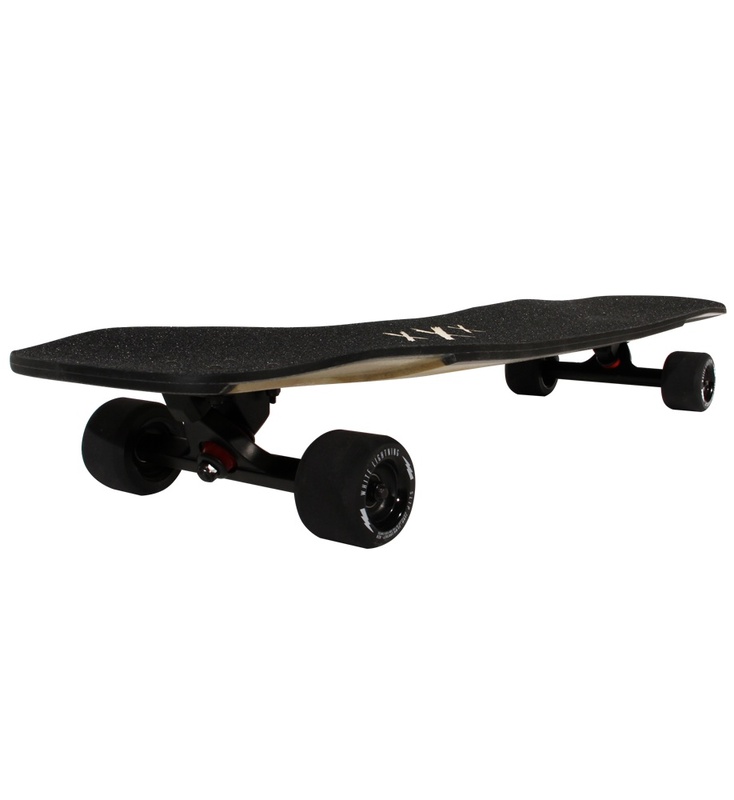 We set it up as a sliding and freeriding machine. 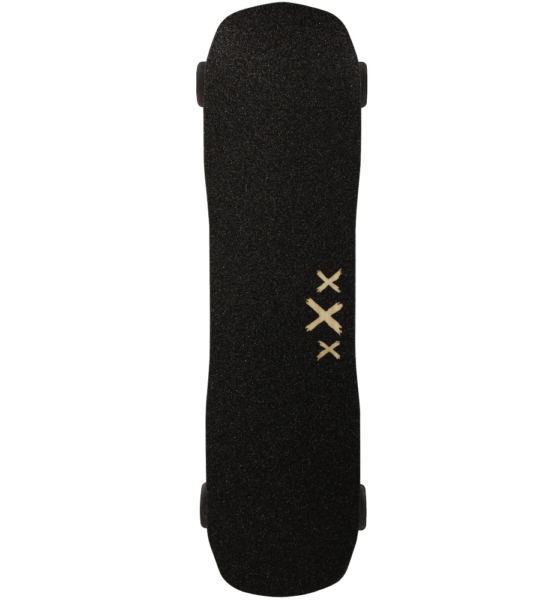 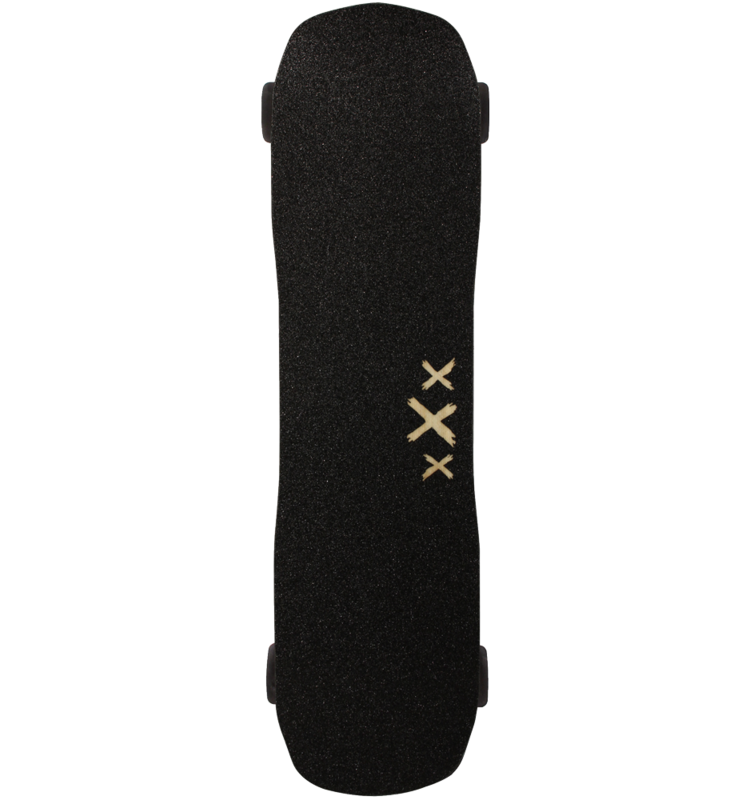 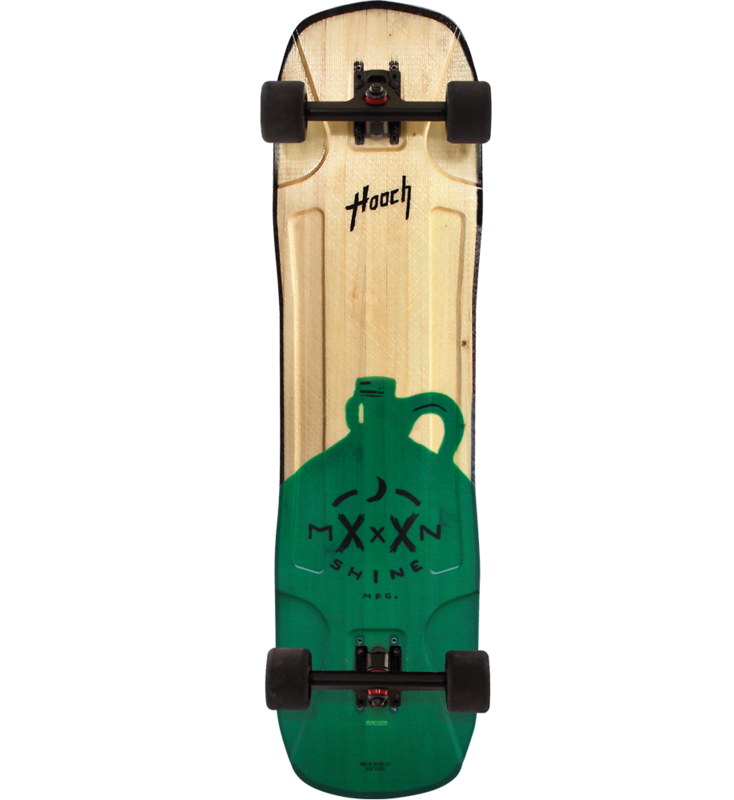 The Hooch will also deliver the goods with White Lightning GRIP wheels if you want to dial up the speed even more and rail turns.